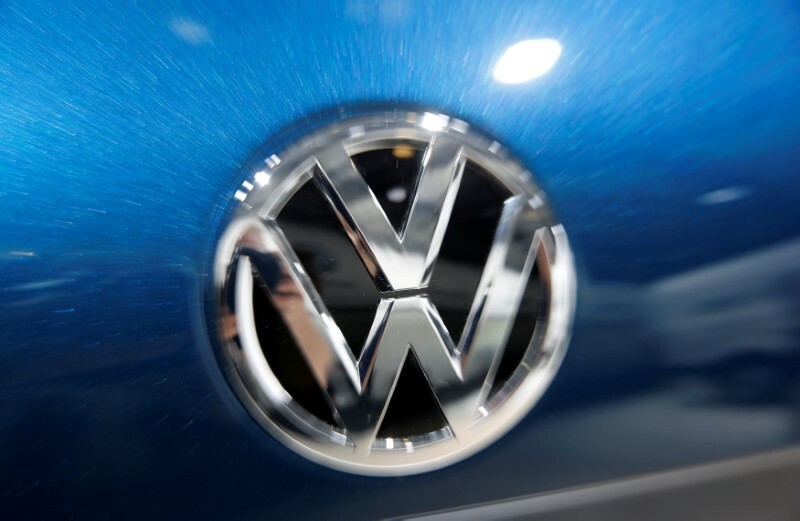 BERLIN (Reuters) – Volkswagen AG (DE:VOWG_p) on Friday said it is handing responsibility for managing regions to its different brands as part of a broader strategic overhaul to decentralize power at the Wolfsburg-based car and truck maker. Its core Volkswagen passenger car brand will take over responsibility for North America, South America and the Sub-Saharan region, while Audi (DE:NSUG) will manage the Middle East and Asia. Previous articleWeekly Comic: Trump/Kim Summit, Fed, ECB & World Cup – What A Week It Was!